Join us for Mt.  Zion Ministries’ Egg Hunt. Saturday, April 20th, starting promptly at 2:00pm.